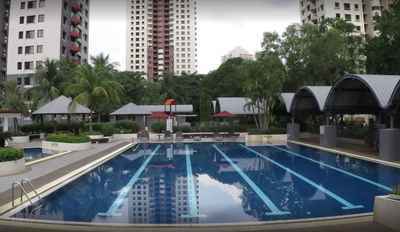 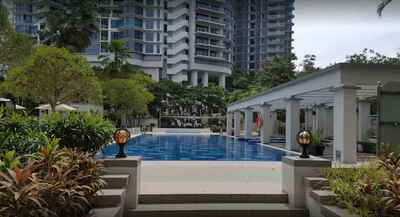 Mont Kiara Palma is a freehold condominium developed by Sunrise. 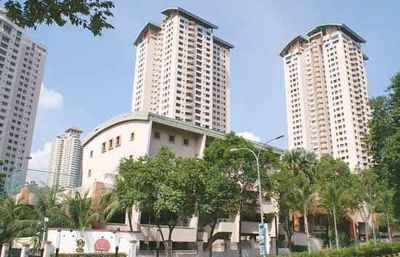 There are 402 units spread out over 2 blocks of 36 stories each. 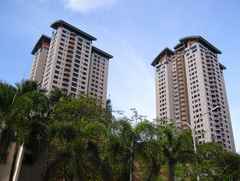 The built up size is 1,400 sqft per unit. 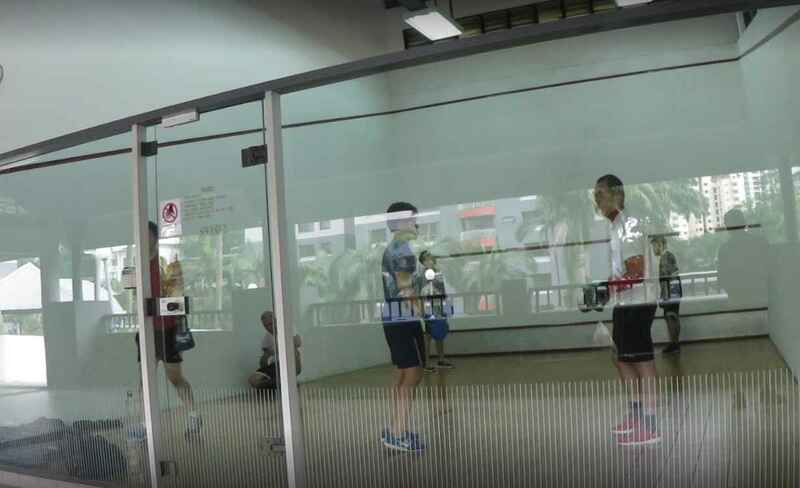 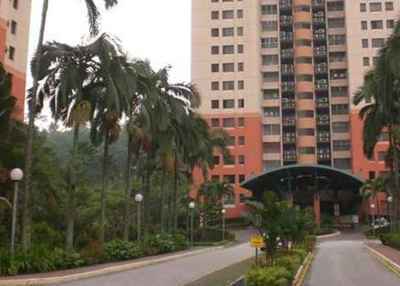 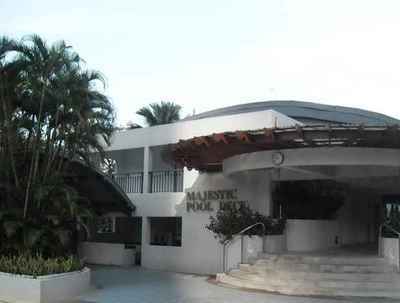 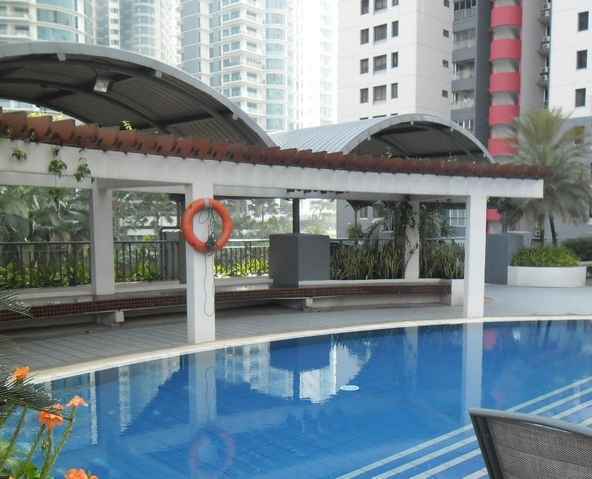 Mont Kiara International School is a 10 minute walk from the condo. 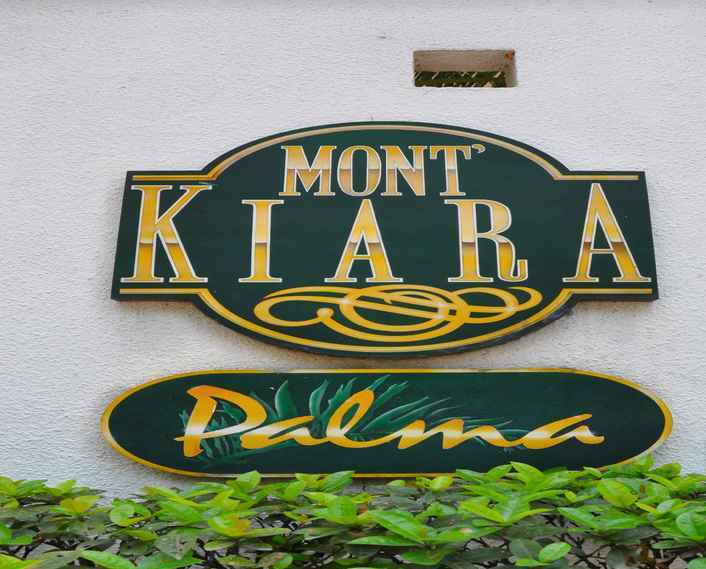 Plaza Mont Kiara is a 5 minute walk away down Jalan Kiara, providing residents with a convenient outlet for luxury shopping, grocery shopping and entertainment without having to leave the neighbourhood.